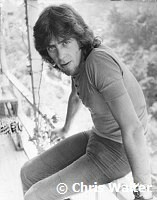 John Mayall Rock Photo Classic Music Photography Archive by Chris Walter and Photofeatures for Downloading for Media use. 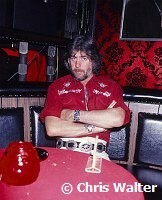 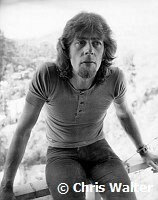 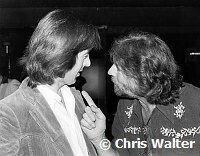 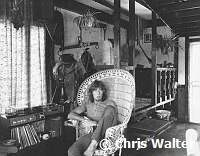 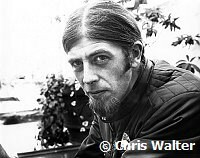 John Mayall photos © Chris Walter. 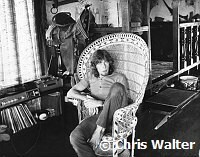 These photos may not be copied, linked to or published in any form without permission, including on websites, Facebook or pinned without a visible watermark. 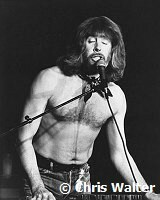 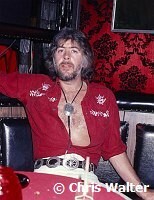 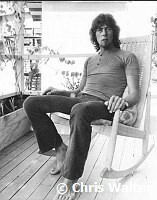 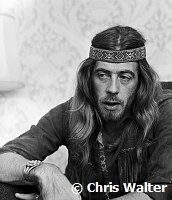 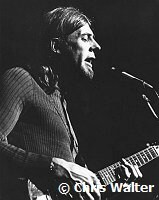 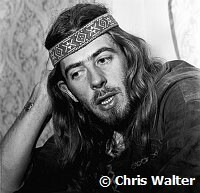 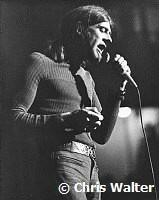 The John Mayall Music Photo Archive.